There are Plants that Improve Memory and Concentration and using them can keep your brain healthy and enhance cognitive functioning. 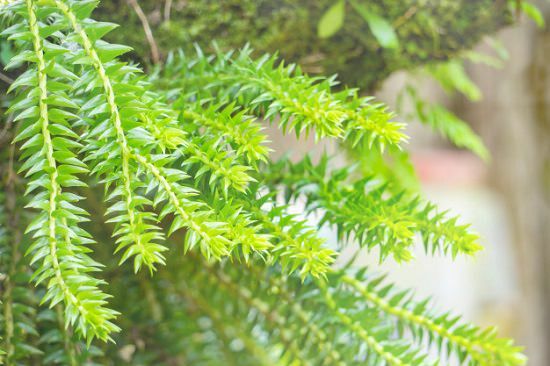 Huperzine-A is a compound that is usually derived from the extracts of Huperzia serrata, also known as firmoss. 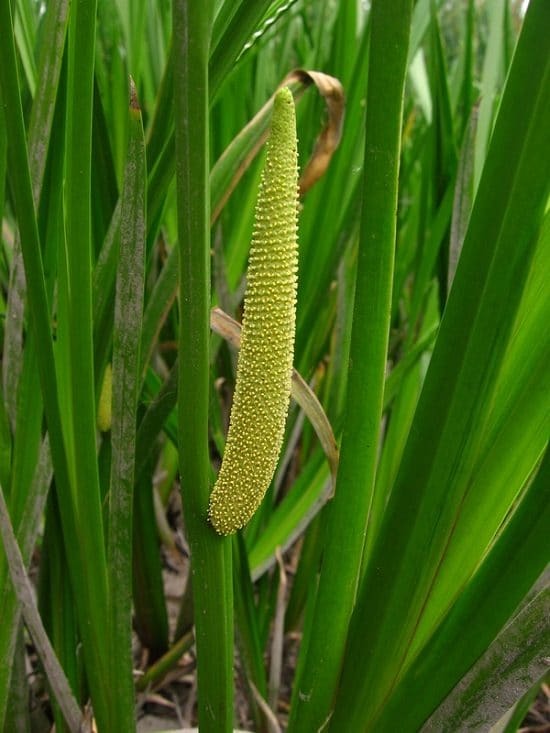 The plant is native to the parts of China and Southeast Asia. The compound-huperzine A is commonly used as a memory enhancer because it affects the neurotransmitters and in turn, promotes healthy growth of the brain. It also helps in Alzheimer disease and vascular dementia. Read more about it here! Choline is a nutrient present in most types of beans. It boosts the healthy metabolism and fosters the creation of neurotransmitters in the brain. Also, choline prevents the decline of the cognition actions of the mind. You can steam the beans and eat them with a pinch of salt for a maximum benefit. 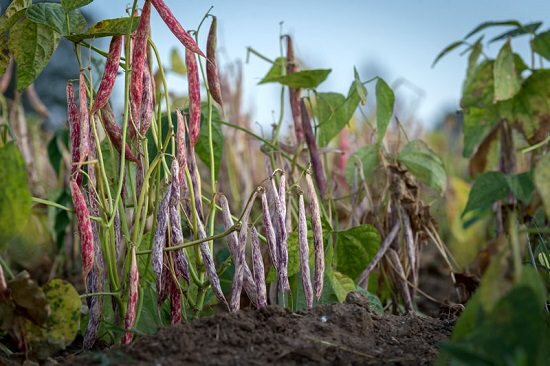 Already, beans are one of the richest vegan protein sources; it’s worthy of adding them in your regular diet. Ginkgo biloba is used for many cognitive benefits since time immemorial. Furthermore, this powerful medicinal herb may regenerate and heal the brain cells, promoting attention, memory, and intelligence. 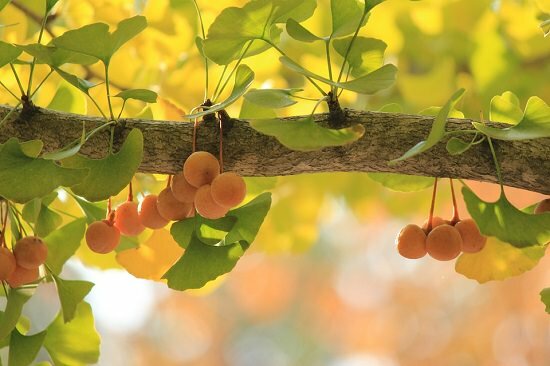 Besides improving mental health, Ginkgo Biloba has many other health benefits too. However, be careful while using this herb if you’re on certain medication. Get help from here if you would like to grow a ginkgo biloba tree in your garden. 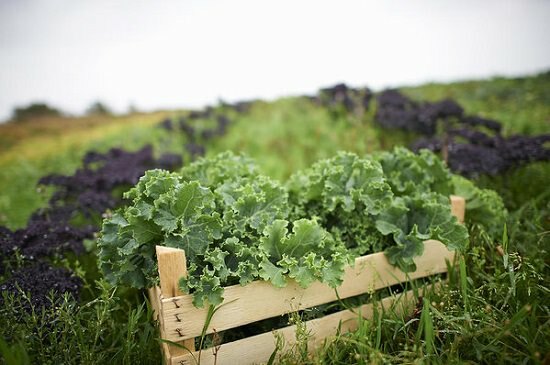 Having the highest densities of nutrients, kale is a great natural source to maintain good mental health. It consists of the well-known brain supporting fatty acids–Omega-3. There’s also a presence of a plant pigment known as Lutein, which enhances the learning and memory power. There are numerous ways to consume kale: You can add it into your salads or prepare different recipes with it. 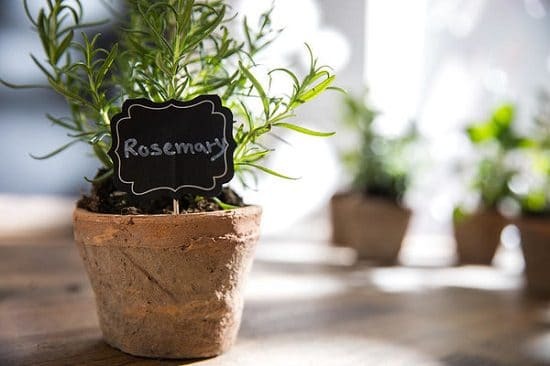 You can’t skip on rosemary, one of the best herbs for memory recall. This herb has long been used for aromatherapy as a memory booster especially in the form of essential oil. Rosemary essential oil is known to promote memory retention, concentration, and efficiency in mental tasks. When taken by mouth, it proves to be an excellent antioxidant to strike against the free-radicals. You can find a lot of ways to eat rosemary in your everyday food, check this BuzzFeed article for recipes. Also, don’t forget to read the result of this clinical trial here. This popular herb often increases the level of antioxidants and some healthy fats like Omega-3 in your brain. However, not much is known about the relation between thyme and memory, but researchers believe it to have some rare positive effects on your brain cells. It is rich in luteolin, which is a flavonoid with antioxidant properties. 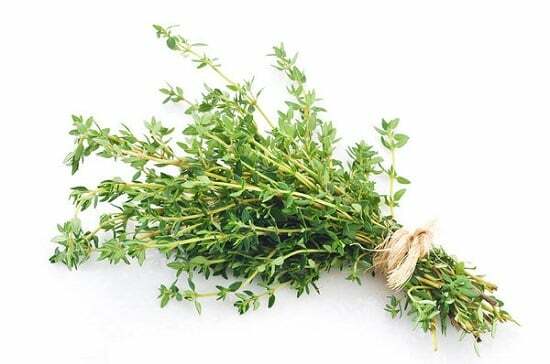 You can add it in your dishes or make a thyme tea. 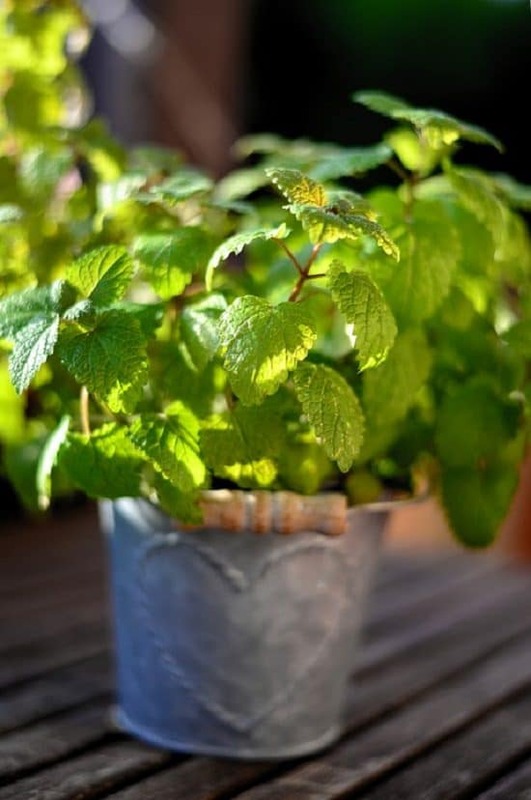 Peppermint has multiple health benefits; it improves your learning abilities and creative mind. The smell of this herb has proved its powers of having positive effects in cognition and mood in much scientific research. Researchers often claim that infusing your room with the fragrance of peppermint oil can induce a high level of energy while increasing your alertness and memory function. It is an easy to grow herb and has many culinary uses. 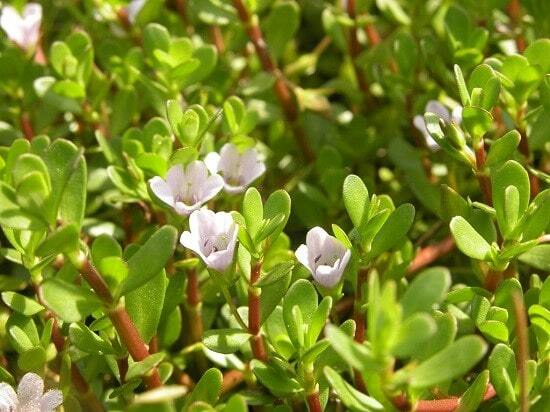 Bacopa Monnieri is an Ayurvedic herb, which is also known as Brahmi. It lowers inflammation and reduces beta-amyloid in the brain and can also help people with Alzheimer or anxiety issues. It’s a great source to maintain a mind free of stress and anxiety; thereby increasing your mental health. You can consume this herb in the form of a tonic liquid or combine it with your dishes. Check out this study for validation. 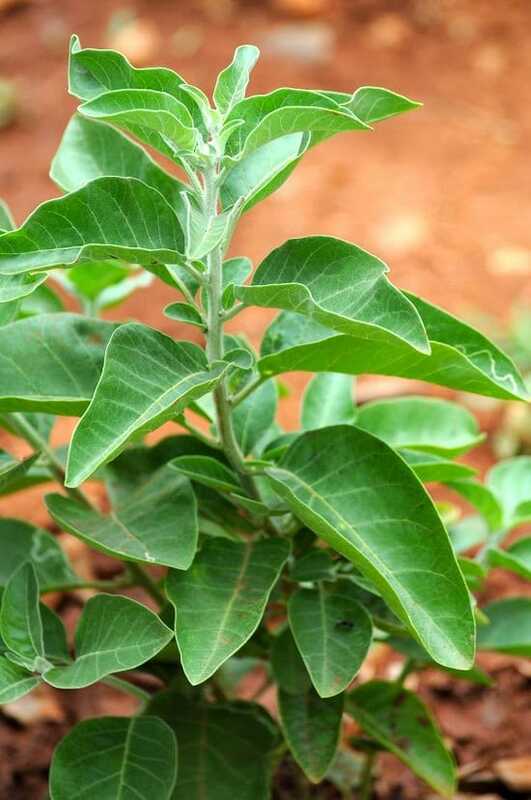 Ashwagandha is commonly used to treat nervous exhaustion and prevent the depletion of brain cells. This traditional Ayurvedic medicine helps you to establish a mental clarity and enhance cognitive performances. Besides this, it also boosts the immune system and reproductive functioning. Learn how to grow it here. Vacha is a medicinal herb, commonly used to help people with nervous system disorders. It has a powerful impact on people with low mood as it works great as a stimulant. It possibly helps to detoxify the brain and improve its functioning, which further aids in mental concentration and remembrance power. 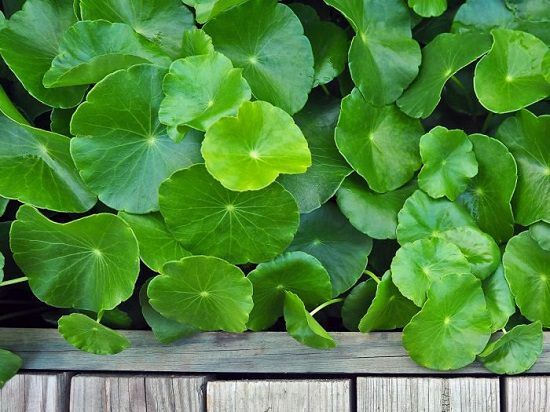 Asian Pennywort, also known as Gotu kola comes from the parts of India, interestingly, it is called Brahmi as well. However, this article here chalks out the difference between the plant above and this well. It considerably enhances blood circulation in mind and supports memory power. Being an adaptogen, it can lower down the stress level, which results in improved memory. Learn more about it here. Also, read this medicinal article for evidence. Reishi Mushroom, being a medicinal plant helps you with many health complications. One of which is anxiety and depression. Stress and anxiety tend to disturb the normal functioning of the brain, making it difficult to think clearly and memorize. While reishi can’t directly strike these issues, it may ease down some of the symptoms. 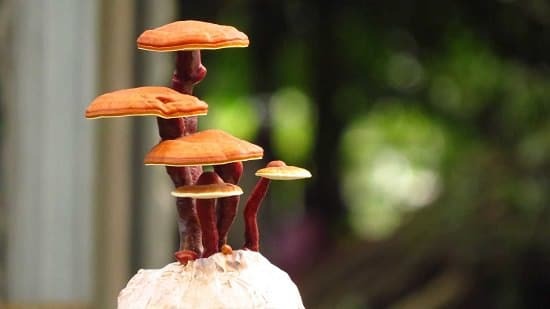 You can take reishi mushroom supplements in any form, solid or liquid! Check out this Michigan University article to learn about this famous Japanese fungus. 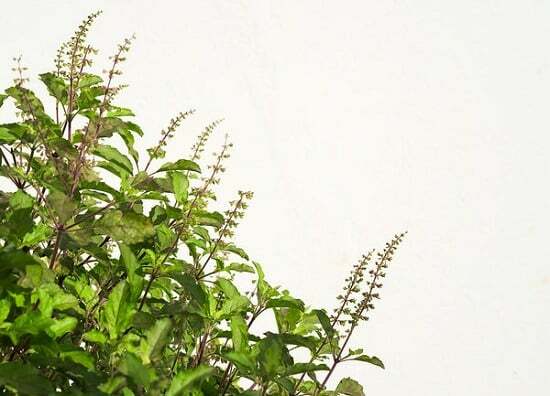 Holy Basil or tulsi increases the supply of oxygen in mind and improves blood circulation. It can also be used to cure depression and overall cognitive functioning. You can either take it raw with some amount of water or add it in your salads or other dishes or make a basil tea. Ginseng increases overall mental health by improving vitality. Researchers state that ginseng activates neurotransmitter activities and therefore boosts memory. Moreover, it prevents the brain cells from toxins and maintains a better functioning within the body and the brain. 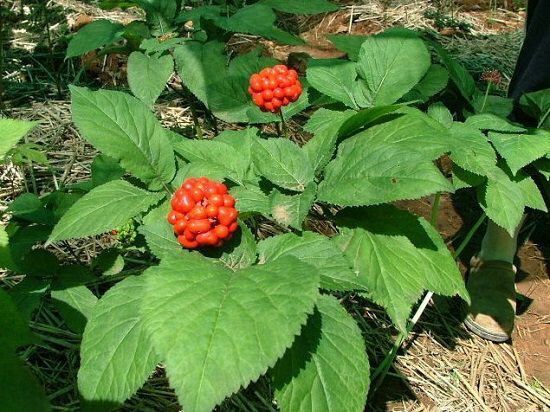 Learn how to grow ginseng in your garden here. Periwinkle improves blood and oxygen circulation in your brain to allow your mind to perform well. It has vincamine that is a common ingredient these days in medications for Alzheimer and dementia. It’s a powerful striking agent against free radicals and prevents possible damage to the blood vessels. By supplying more nutrients to the brain, periwinkle can help the brain to function well towards storing and memorizing things. 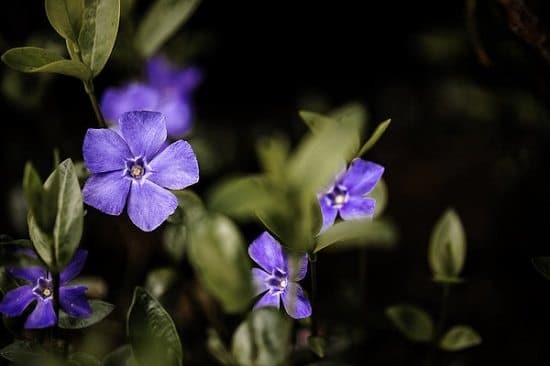 Both the periwinkles (Vinca minor and Vinca major) are used for medicinal purposes. Learn how to use it here. The compounds present in blueberries can improve decision-making power, verbal comprehension, memory, and reasoning ability. 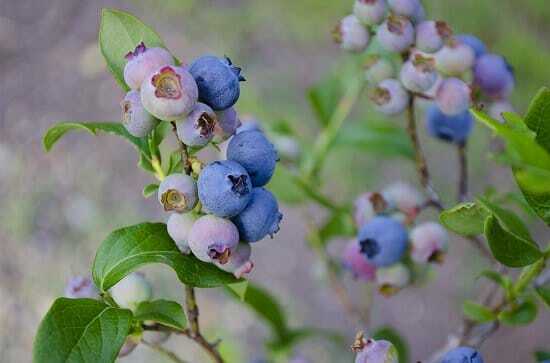 Regular consumption of blueberries can protect a person from getting affected by Alzheimer and dementia. According to this research, drinking blueberry juice can improve brain function in old people. Yerba Mate is a shrub that most of the people use to ease depression and enhance concentration. 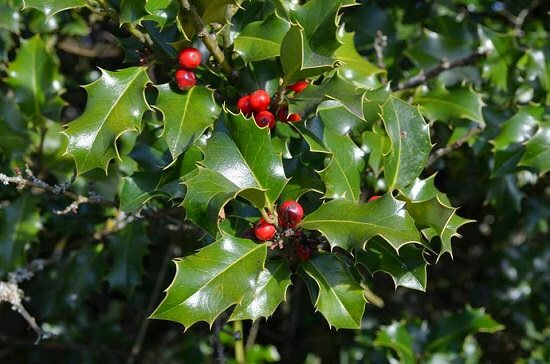 Also, this medicinal shrub has shown positive impacts on short-term memory problems. Along with this, its consumption in the form of tea can help to alleviate mindful relaxation and improved learning abilities. Visit Healthline to see more Yerba Mate benefits. Next article8 Onion Skin Uses You Wish To Knew Before!